Stop by and see this incredible view! Pre-sale, this one story rambler is situated on the hill with pretty views and a peaceful setting. 3 bedrooms, lovely finishes throughout, white millwork, quartz counter tops, SS appliances. A perfect place to call home. Directions: I-5 to hwy 12, to Rochester, left at light, left on Albany Park Lane to Lot 16 on right. 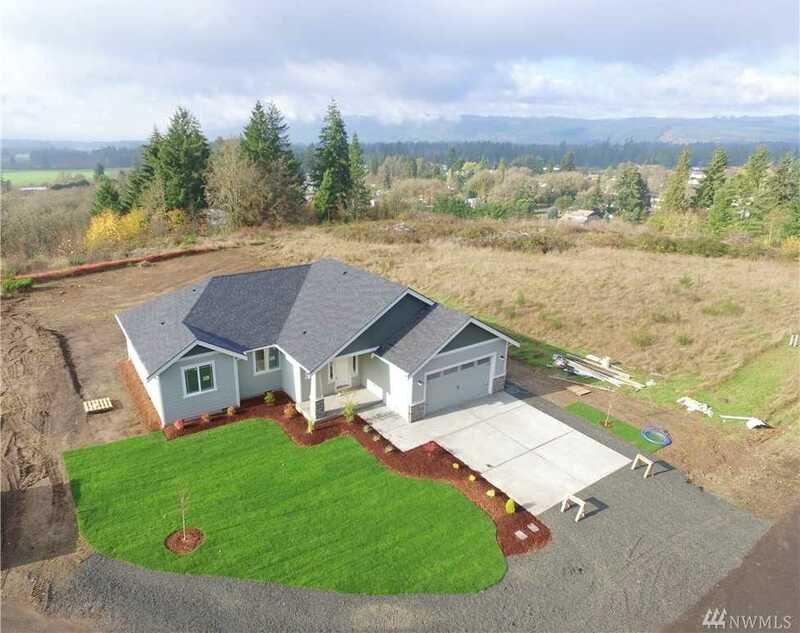 Please, send me more information on this property: MLS# 1427177 – $425,000 – 10135 Albany Park Lane Sw, Rochester, WA 98579. I would like to schedule a private showing for this property: MLS# 1427177 – $425,000 – 10135 Albany Park Lane Sw, Rochester, WA 98579. Listings last updated on April 20, 2019 12:14.